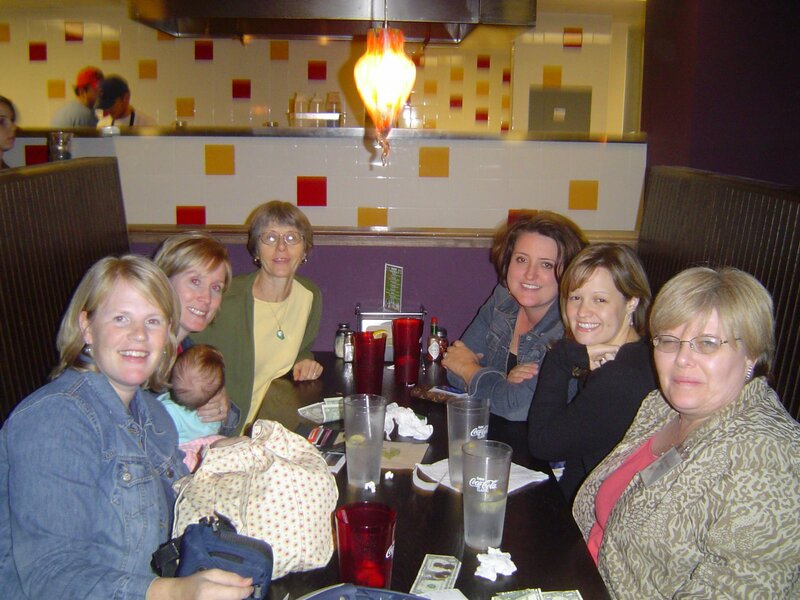 I had a blast in Athens, GA, this past weekend with other PCA women at our annual retreat. Seven ladies from our church went. It was so refreshing to hear Jill H. speak as well as to see so many friends and faces. God is good. Now you need to call Crissy and arrange to come to OUR women’s retreat this Friday and Saturday. I’m super excited. Rah-rah! yeah, we had fun, huh?? I thought I was done having excitement for awhile, but guess not. Do you have your van back? ?